Sports Club Raffles can be a great major fundraiser for sports clubs. Fundraising and sponsorship is crucial to keep a sport club operating at a high standard because membership fees only cover a portion of club expenses. In today’s time-poor society sports club committees and volunteers are seeking ways of raising the most amount of funds with the least amount of effort. Sports Club Raffles – why go online? 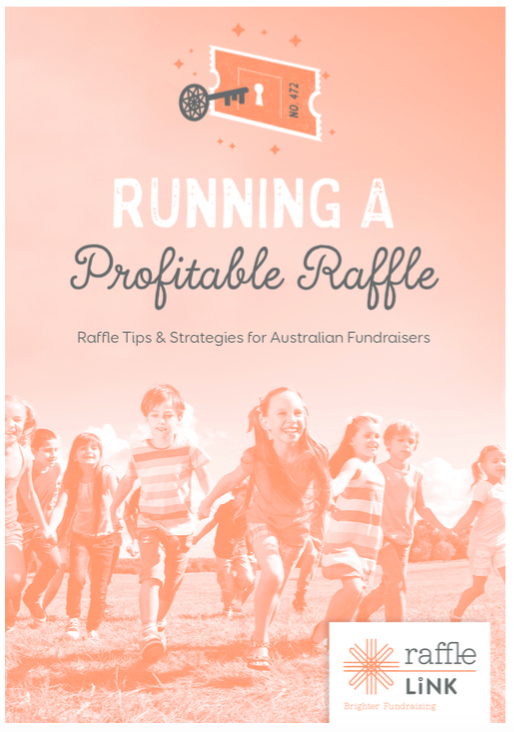 Raffles are a usual go-to fundraising option for community clubs. They have the ability to raise sizable funds but do require considerable time & present several hurdles that ultimately put raffles in the too hard basket for many. However, by conducting your sports club raffle online many of these hurdles disappear. Whether your raffle is paper or online, many club organisers are deterred from conducting a sports club raffle because they assume a government raffle permit is required. In fact across most states in Australia if your prize pool is $5000 or less you will not require a raffle permit. ACT is the exception but we are working on that at the moment. Making it super easy to understand your legal obligations, RaffleLink’s online raffle service includes free tailored permit advice. There’s no need to waste your time wading through lengthy government raffle legislation. The administration behind a sports club raffle is enough to have you running in the other direction. Let’s revisit a traditional raffle – collecting prizes, designing & printing tickets, distributing tickets, promotion, money collection, recovering tickets and record keeping. Only the uninitiated would honestly put their hand up. An online raffle can be easily established and managed by a single person. We take care of the raffle management so that you can concentrate on promoting and raising funds. With paper tickets you are restricted to selling face-to-face only within business hours. Through the use of social media sharing & promoting your raffle is easy. You are able to reach beyond your club families, further into the community and beyond. Moreover, an online raffle keeps selling 24/7, even while you are sleeping. Statistically most ticket buyers purchase a higher number of tickets when buying online so you can raise more funds from less sales. Collating sales across numerous teams is easy with our Team raffle function. There is no need to document who returned what tickets in a spreadsheet. Simply list all the participating teams on your raffle page and sales will be attributed to them by the supporting ticket buyer during the purchase. A great tool that inspires internal competition and helps boost sales. Coincide the launch of your raffle with the start of the season and your sign on day. It’s probably best to conduct your raffle during the sports season when club members are motivated and thinking all things club oriented. Prizes don’t have to be expensive for your raffle to succeed. Free membership could be a sought after prize, but don’t forget to include more generic prizes that appeal to the wider community for your 1st and 2nd prizes.